Trigger point release and Remedial / Deep Tissue Massage is an essential part of physiotherapy management. Releasing tight and painful tissues prepares the body to move and exercise for better performance. 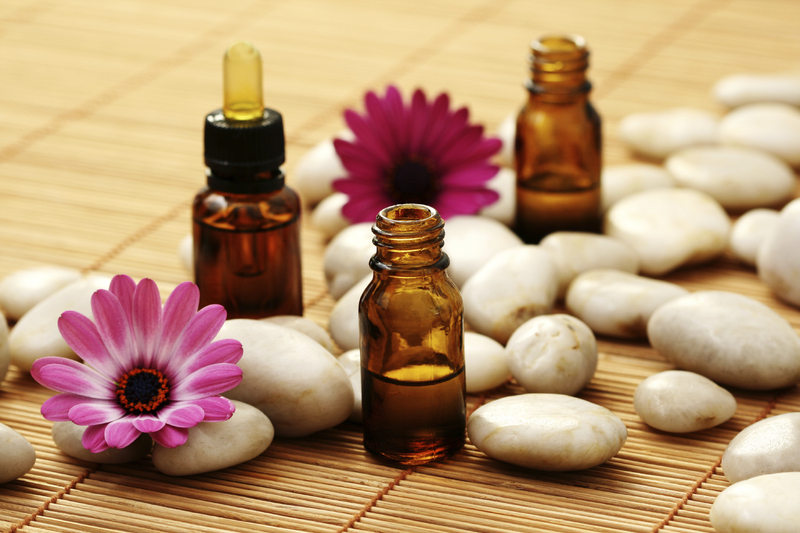 Lymphatic Drainage Massage is a very gentle massage that encourages lymph flow in the body. It is good for detoxification, edema, pre- and post-plastic surgery and post-liposuction. It can also help with cellulite treatments, scar tissue, spider veins, redness and acne. Taking care of yourself when pregnant and those precious months after your babies birth is so important. Our pre/post pregnancy treatments will help you reduce stress and promote overall wellness, relieving many of the normal discomforts experienced during pregnancy. 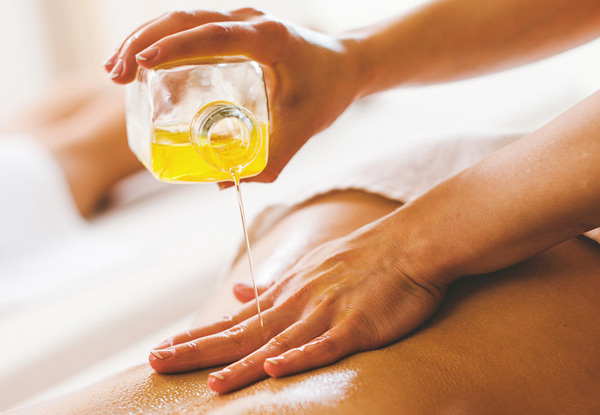 Hot oil massage is a satisfying treatment with warm coconut oil, hydrating your skin and soothing your mind. This form of massage helps promote the elimination of toxins while enhancing circulation and blood flow. Hot stone massage is an experience that goes beyond traditional relaxation massage.It will break down tension and stress in your muscles, improve your mood and leave you feeling deeply relaxed. Cupping massage is a form of traditional Chinese medicine that aims to improve the flow of qi (energy) in a patient’s body. This form of therapy involves placing warm cups on the skin.